TFcon is happy to welcome the voice of Optimus Prime in Transformers Robots in Disguise, Neil Kaplan to TFcon Toronto 2014. Neil will be taking part in Q&A panels and autograph sessions with the attendees of the world’s largest fan-run Transformers convention all weekend long. TFcon Toronto – The world’s largest fan-run Transformers convention will take place July 11th to 13th, 2014. TFcon will return to the Delta Meadowvale Hotel and Conference Centre to celebrate the 30th Anniversary of the Transformers. You can book your discounted room now via the 2014 hotel reservation website. TFcon Toronto preregistration is now online. This is the only way to reserve the 2014 exclusive MASTERPIECE SHAFTER and to sign up for the customizing classes. TFcon Toronto 2014 features Canada’s largest dealer room for Transformers merchandise, question and answer panels and autograph sessions with many special guests including SUSAN BLU the voice of Generation 1 Arcee and voice director for Beast Wars, Beast Machines and Transformers Animated, GARRY CHALK the voice of Optimus Primal in Beast Wars and Beast Machines and Optimus Prime in Armada, Energon and Cybertron as well as AARON ARCHER former Creative Lead for all Transformers partnerships, SARAH STONE artist for IDW’s Transformers: Windblade miniseries, Transformers: Robots in Disguise ongoing series comic book artist ANDREW GRIFFITH with more TBA. I can totally see the reading this year involving more cross-universe antics. Prime meets Prime meets Primal. I just met him at melbournes super nova and got not one but two autographes for free and a photo shoot with him. I usually get shouted at when I say I like Neil's Optimus voice best…. So I won't I'll just think it. I'm not a fan of his Optimus Prime, however I like him as Yamamoto in Bleach and even though I don't like Naruto, his Tobi has this really hypnotic soothing voice. I wish he was cast more often. Can't go, but nice to hear. If the TF movie franchise ever outlived our beloved Peter Cullen, Neil Kaplan would be my next choice to voice Prime, he fit the part well in RiD. 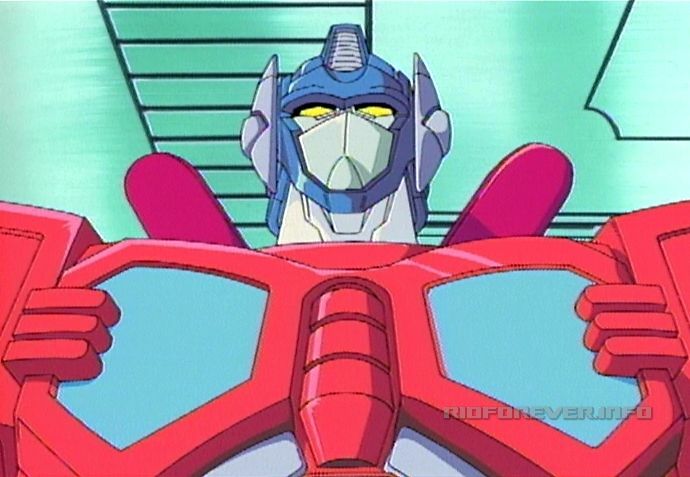 Gary Chalk was a great Primal, but I would not chose him to voice Prime again. Nice guest! I've never watched RID so don't know him, but TFCon keeps getting great guests! I'm looking forward to it, if I am free that weekend. Awesome. I loved RID, and he was a great Optmus Prime in that show. My favorite Prime, and this will be my first attendance! Damn. Fantastic announcement. Really jealous I can't go.